Note: as of July, 2018, Oregon is no longer taking new applications for cannabis licenses: The current waiting time for current licenses is approximately 10-12 months for county land use approval and yet another 12 months for State cannabis license approval. Transfers of license ownership takes only 1-3 months. So, we are offering our property and/or license for sale and/or lease depending on what your plans are. 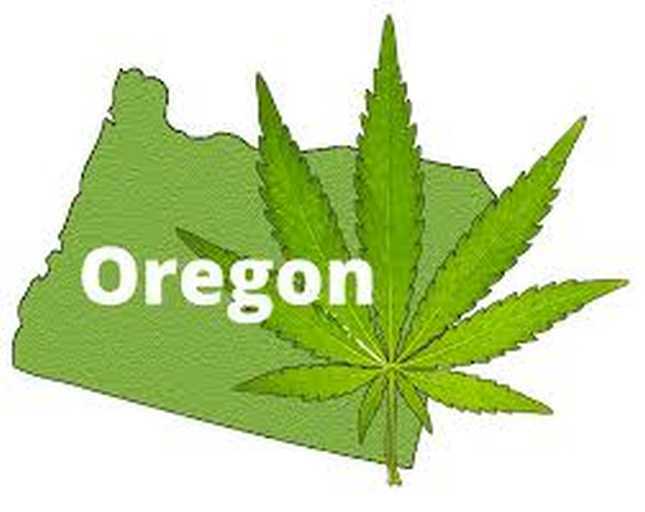 Oregon cannabis property for sale or for lease - for lease We have land that is available for sale or for lease, to someone who wishes to start, acquire, or transfer an Oregon licensed cannabis operation (producer, processor, kitchen, etc). Washington county, Oregon. Land use approved. Water rights approved. Power already on site (three 440 amp power meters) Up to 28 acres, but will lease out on a per 1/2 acre basis if desired. $3000/mo/site Flat level ground, easy access. You construct a building, greenhouse, outdoor structures etc. or You can take over/purchase our licensed operation with your own licensed operation; $750,000 first year + $$$ per month each year thereafter. Applying for and getting a new license in Oregon can take up to a year or more, so acquiring our license can save time and get you up and running immediately. or You can buy the property, 28 acres, three tax lots, home, apartments, barns and buildings, etc., $2,000,000 + current value of this years crop.